Its a newly opened three star Hotel with 38 rooms on a peace part of Main train station Frankfurt providing its services to our customers from December 1st. 2006. 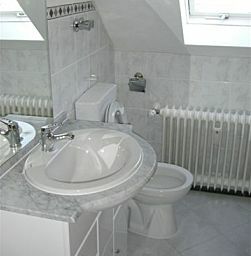 It is located in the heart of Frankfurt am Main in a walking distance( approx. 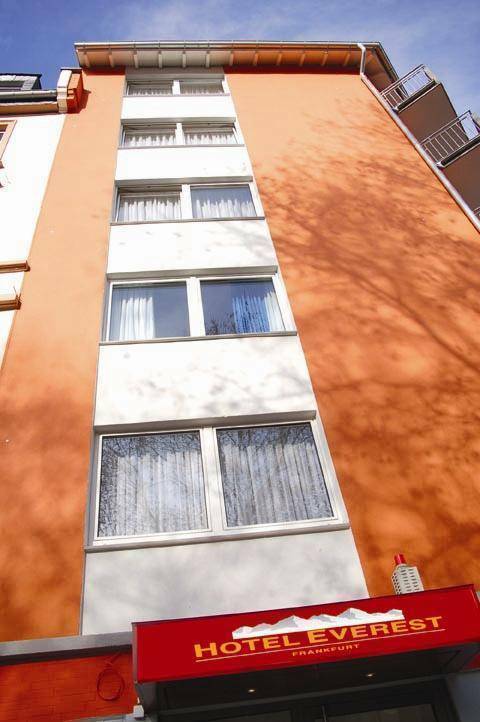 3 min) from main Railway station and 10 min from the world famous Frankfurt Messe Exhibition. We provide our Guests free W-LAN for wireless Internet surfing. All rooms are facilitated with Channel-Televisions, Telephone, Mini Bar and Attach Bathrooms and lastly the Bumper offer free Breakfast for all. Parking fee 7, 00/overnight. We are waiting to welcome you . Our all rooms are big , well furnished and perfectly equiped with its own balcony! !In our all rooms you can use facility of wirless internet service if you bring notebook your self. 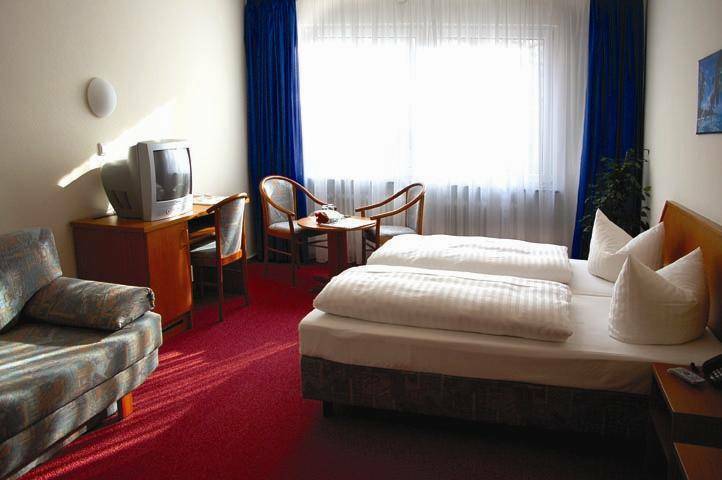 We are just 3 minutes walking distance far from Frankfurt Main Train Station, we are located in peaceful area. Its famous German live bar under the European central Bank. We charge 15 euro for extra person in room. For normal period you can cancel the reservation one day before and for fair time to cancell the reservation minimum before 40 days,also its depends upon faitr type!Cancellation of reservation mostly done by fax,mail,we dont accept telephonisch cancellation. When you arrive at the main railway station take a South Gate Exit and turn right (Mannheimer Strasse) straight until third crossing on the left hand side(Hafen Strasse) and take a first right turn... U are now infront of the Hotel. *NOTE: Hotel ways are guided by Arrow Boards on Mannheimer Str.